We're Hiring! Job Opportunities at GWL! Our Groundwork Lawrence team is ever-expanding, and we are excited to invite you to apply to come work with us. We are often looking for new team members, so please visit job openings periodically. This is a full-time exempt position and reports to the Development Director. The development department is responsible for raising approximately $1M from private and governmental sources. The Associate Development Director manages a robust cycle of foundation, corporate and government grants and identifies, researches, and pursues new funding opportunities for a growing and innovative non-profit in Lawrence. Full position description. 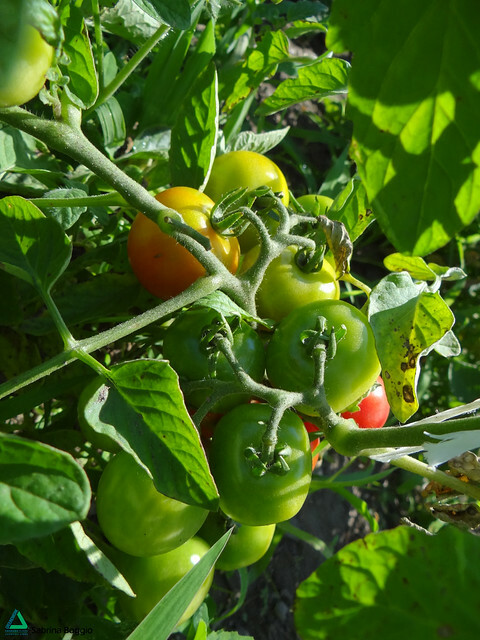 GWL seeks a Green Team Grower to develop and maintain our half acre farm in Lawrence, MA. In addition to farming, the Grower is responsible for supervising and creating youth development opportunities for our Green Team members. Full Position Description. 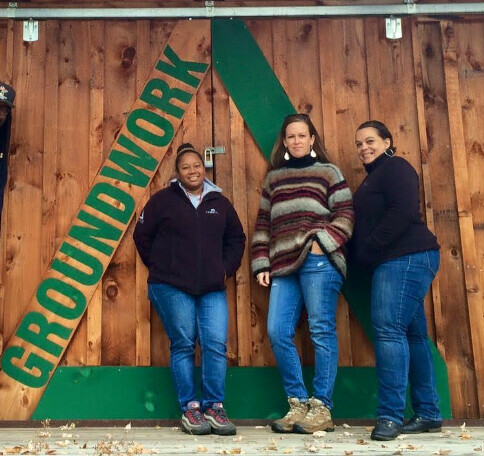 Groundwork Lawrence (GWL) is seeking individuals with experience in youth education to be responsible for the daily management and supervision of our Green Team Summer 2016 program crews. 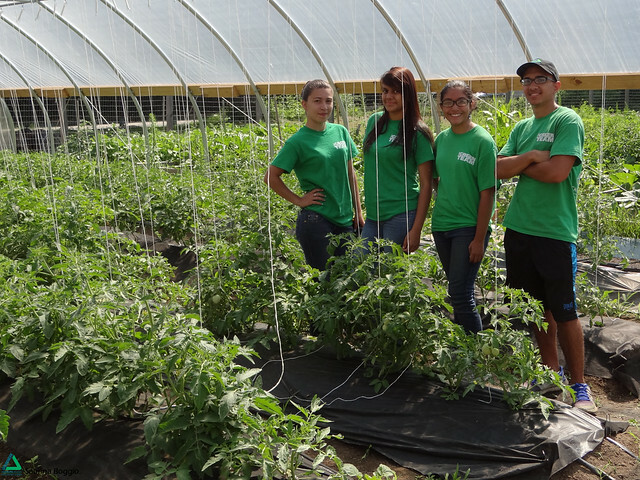 The Green Team Summer program is a 7-week part-time job opportunity for 30 high school students in Lawrence to be an integral part of urban agriculture, environmentalism, stewardship, and community engagement initiatives. Full Position Description. Groundwork Lawrence (GWL) is seeking a FoodCorps Service Member to serve a year building a healthier future for schoolchildren in Lawrence. Interested applicants should apply by March 31, 2016. Accepted applicants will be trained in August, and begin in September. If you have experience working in or studying food systems, agriculture, public health, education, community organizing, nutrition or public service, this is the national service position for you. Discover more here.